Spring! You are officially invited!! Listen to Rob Dekay’s brand new track ‘Je Hoeft Het Niet Alleen Te Doen’. Written on a beautiful day with Ilse DeLange and Daniel Lohues. 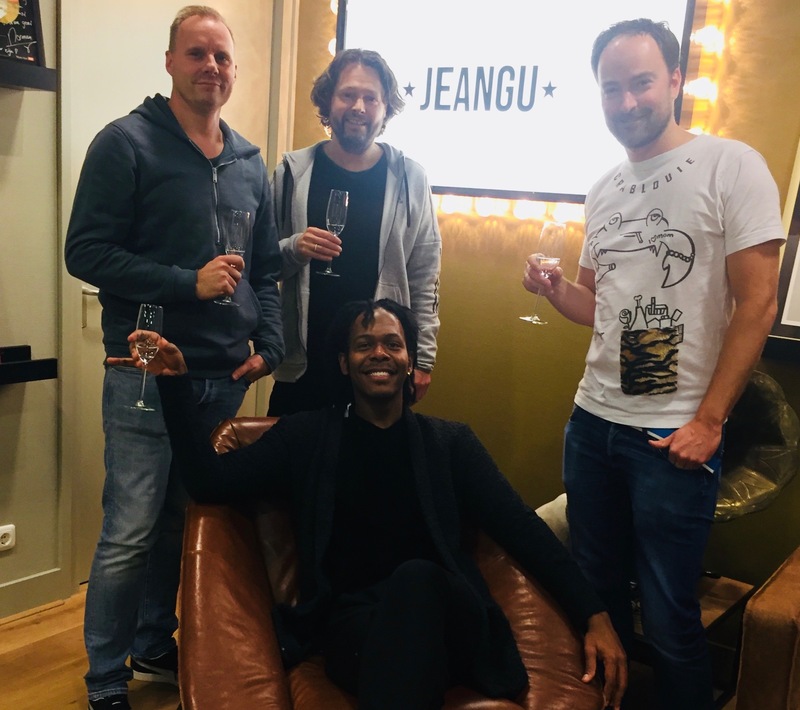 We are proud to have extended our publishing collaboration with the talented Jeangu Macrooy by signing his brand-new album Horizon. 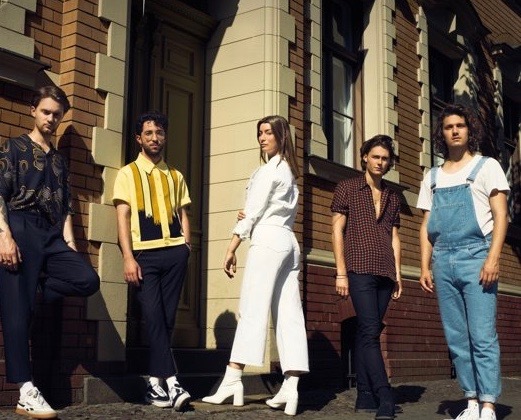 The album was presented in a sold out Paradiso last week. We are very excited to welcome Hartman to our family! 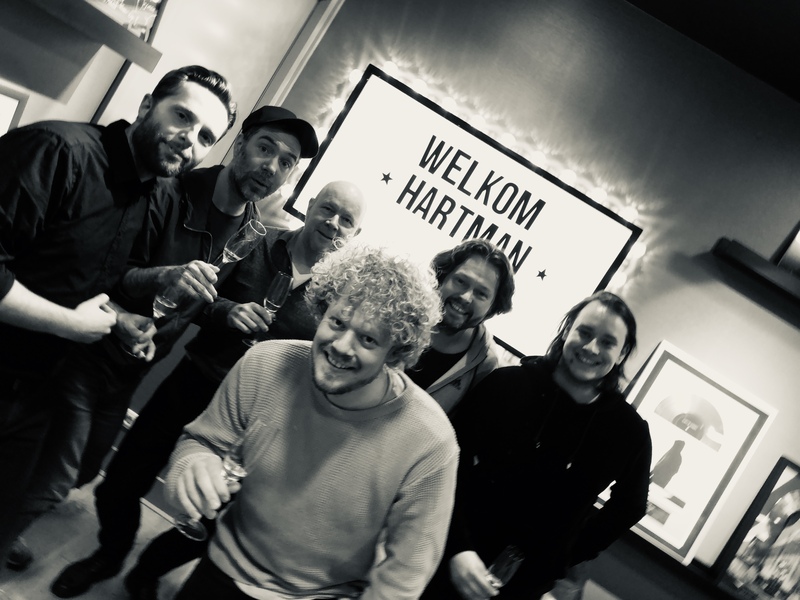 Hartman is a popband inspired by 80s bands such as Doe Maar and Toontje Lager, resulting in a blend of catchy and energetic poptunes with juicy Dutch lyrics.